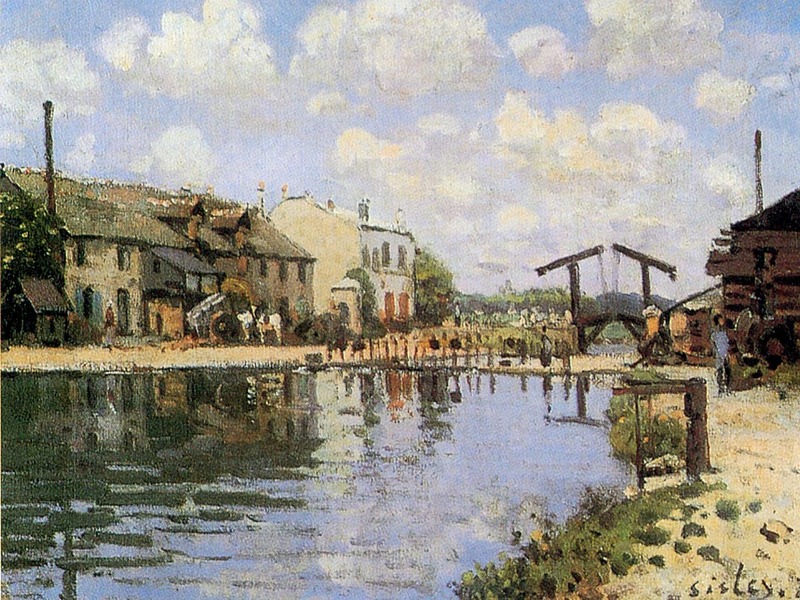 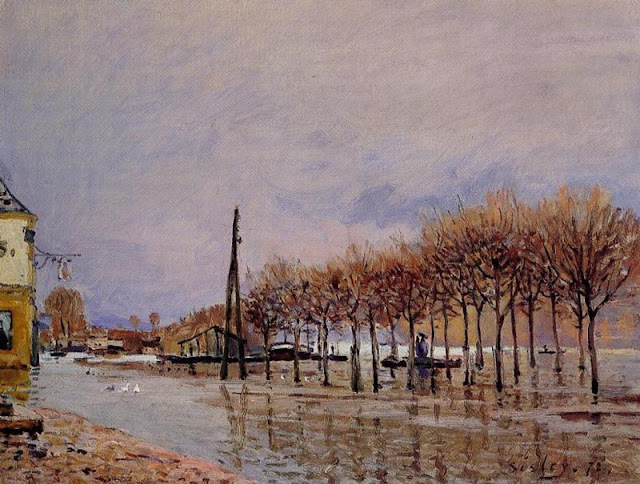 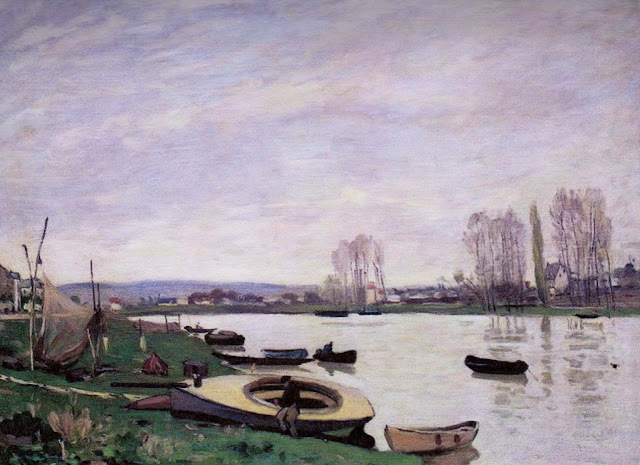 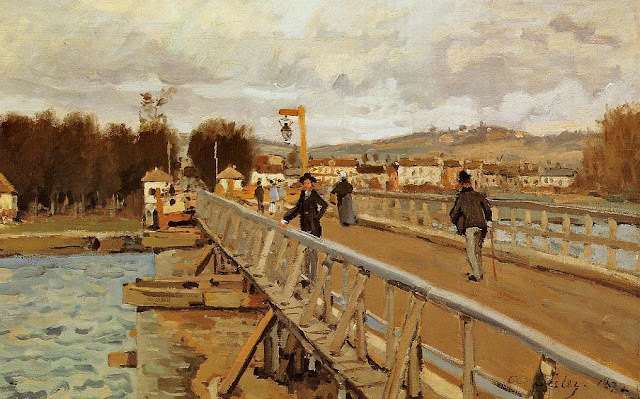 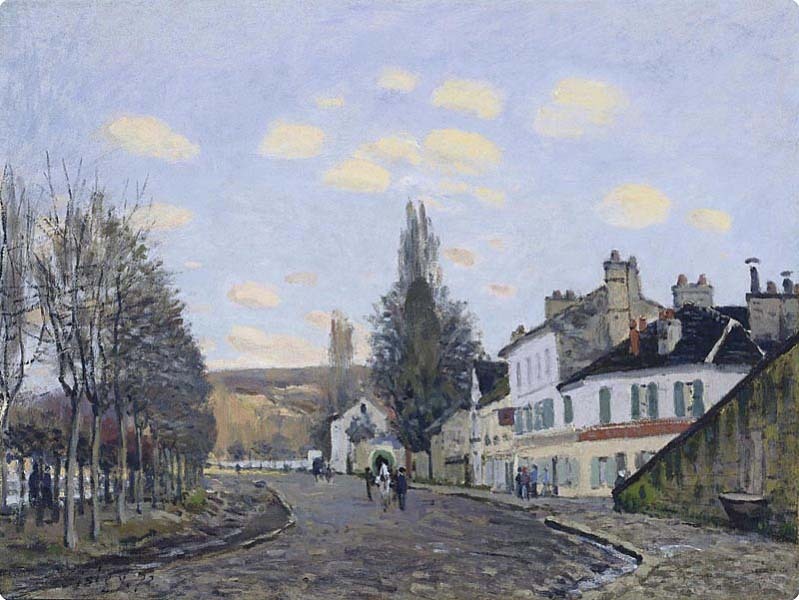 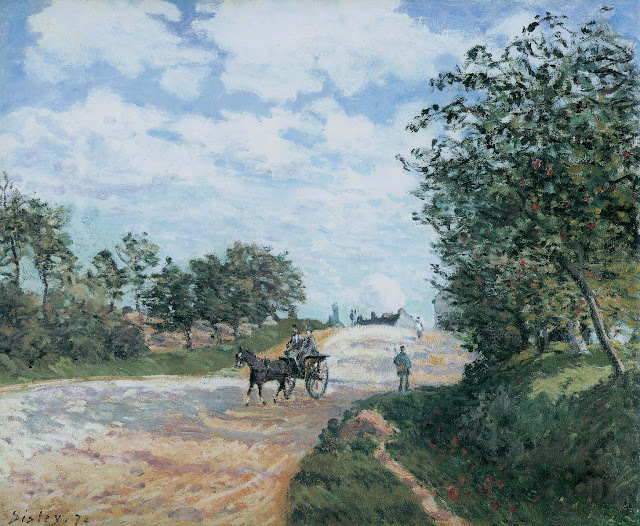 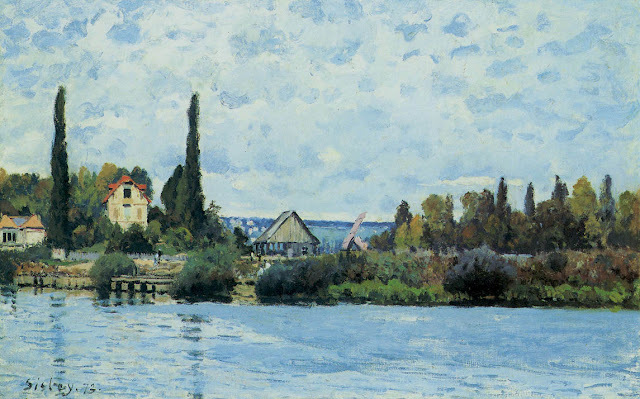 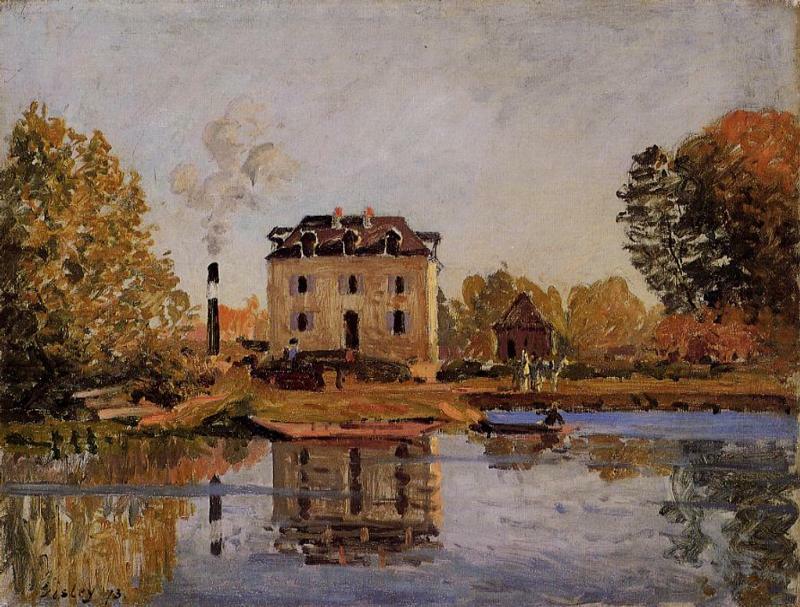 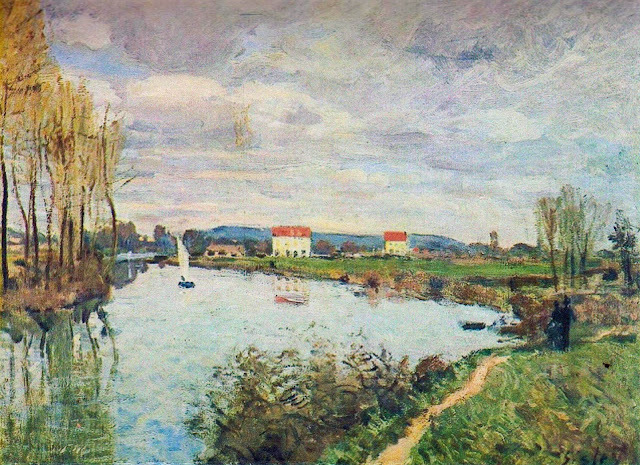 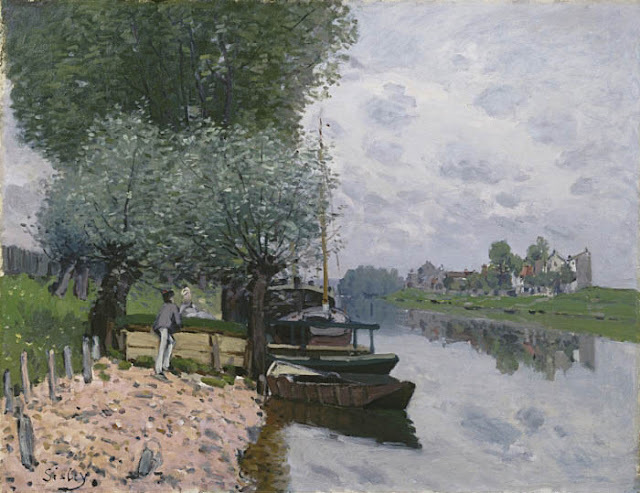 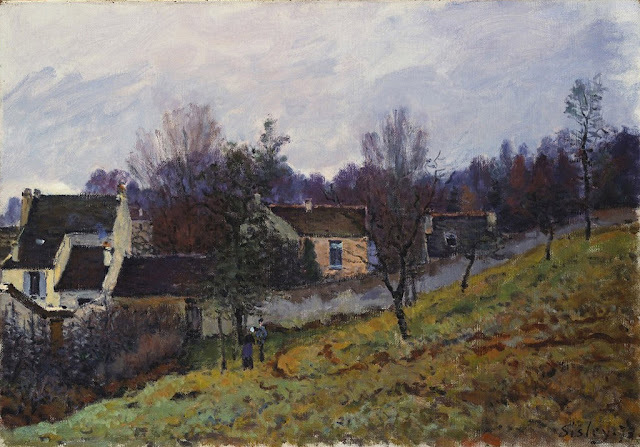 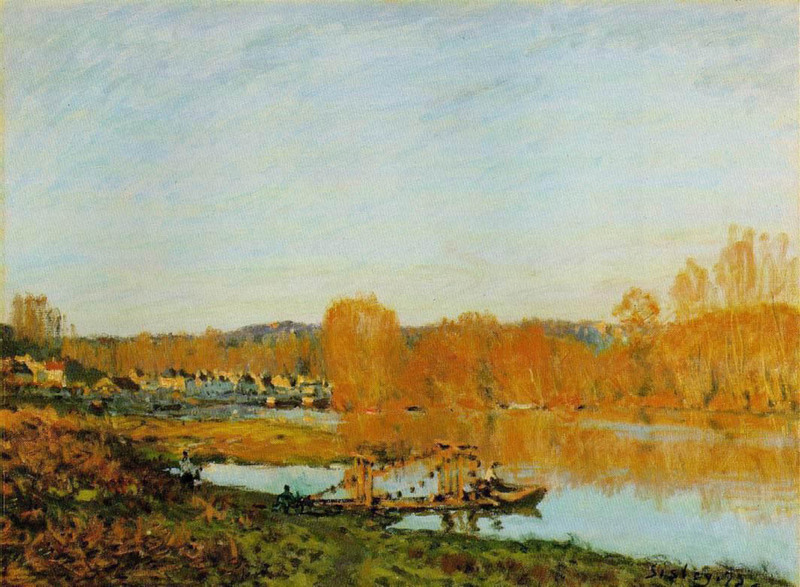 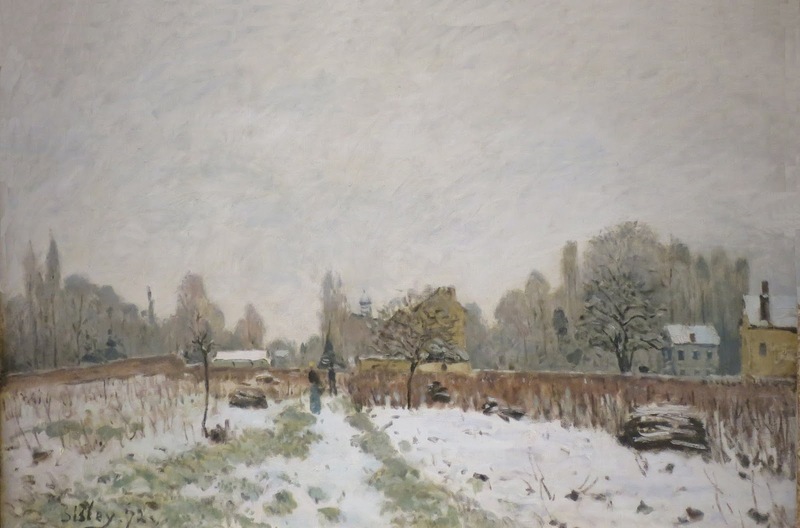 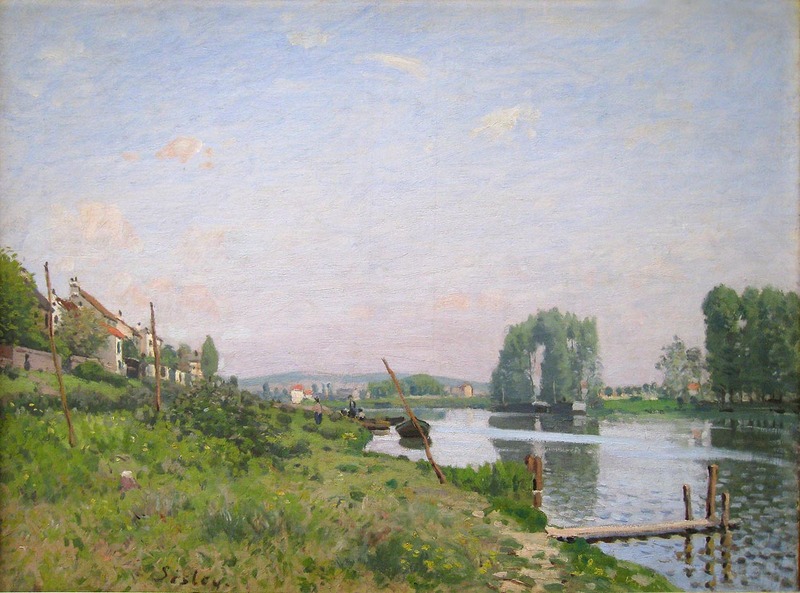 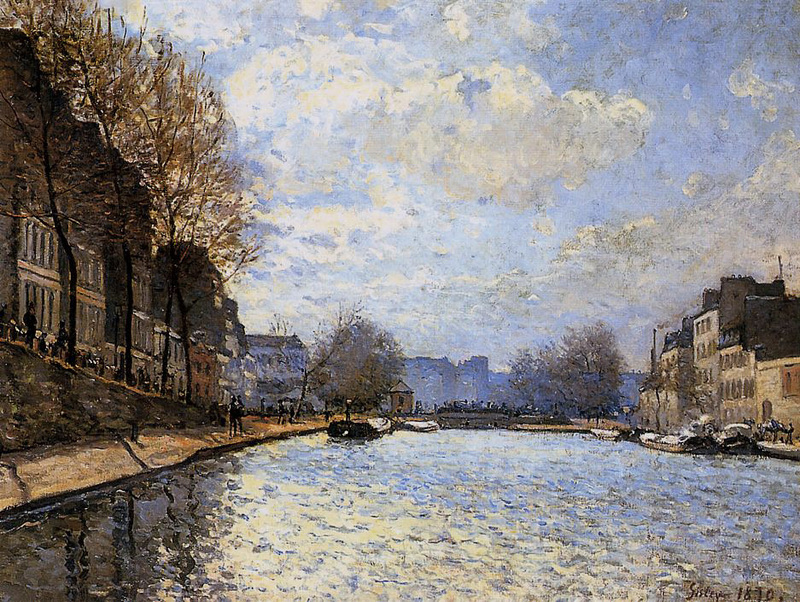 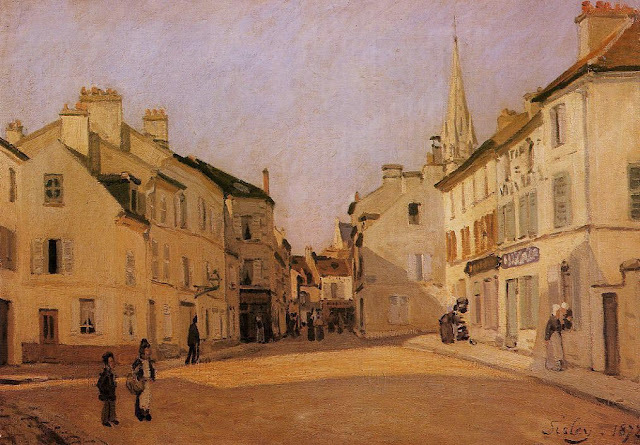 Alfred Sisley (1839 – 1899) Impressionist landscape painter, born in Paris of expatriate English parents (but had a French grandmother). 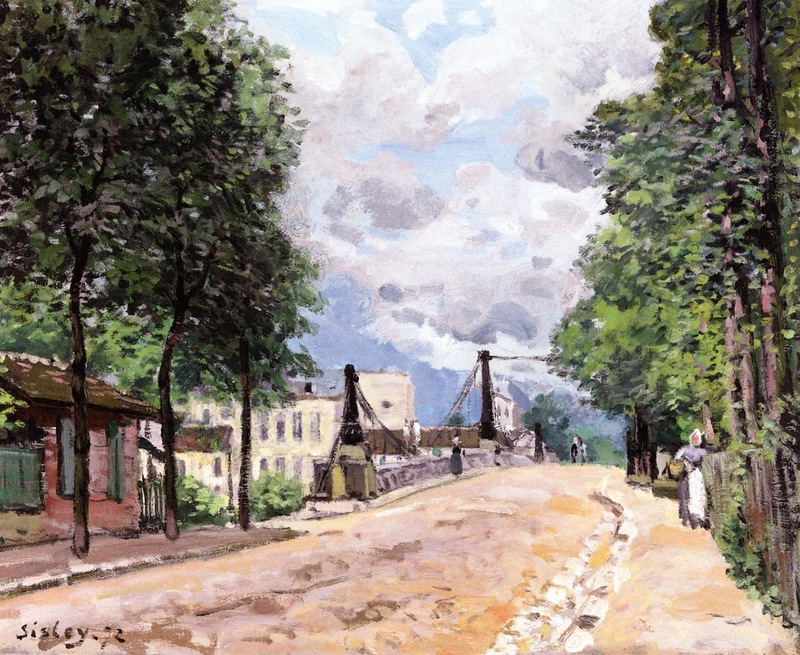 Was sent to London for four years to prepare for a commercial career. 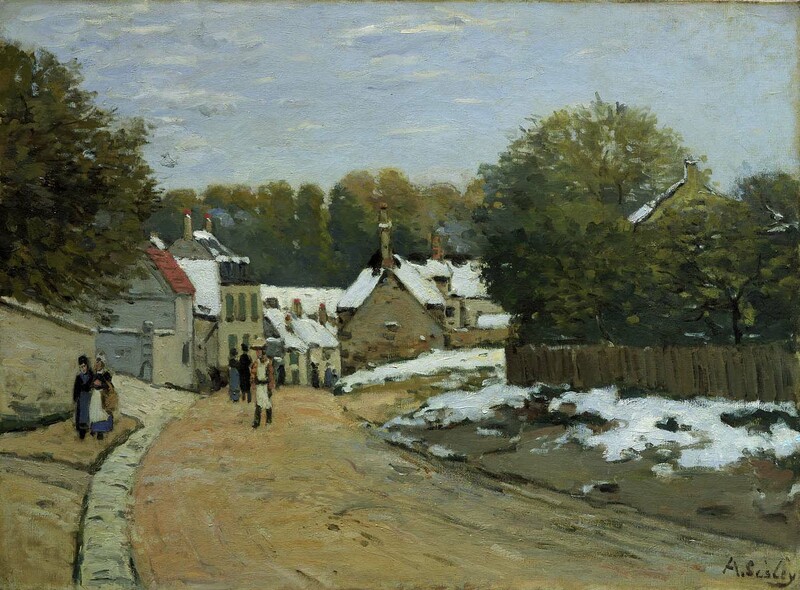 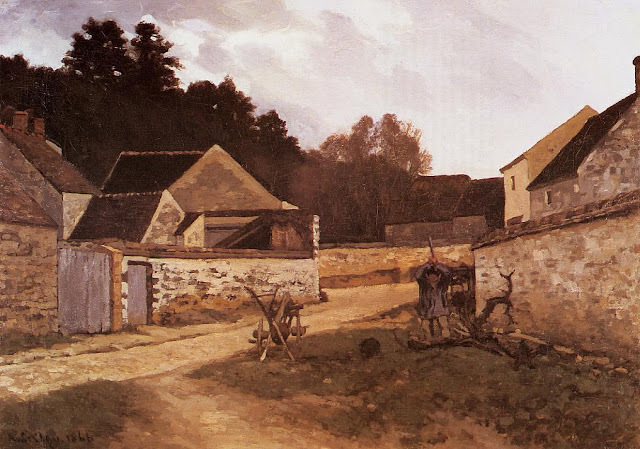 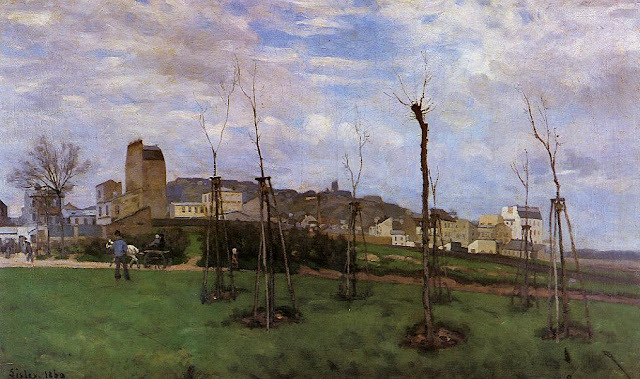 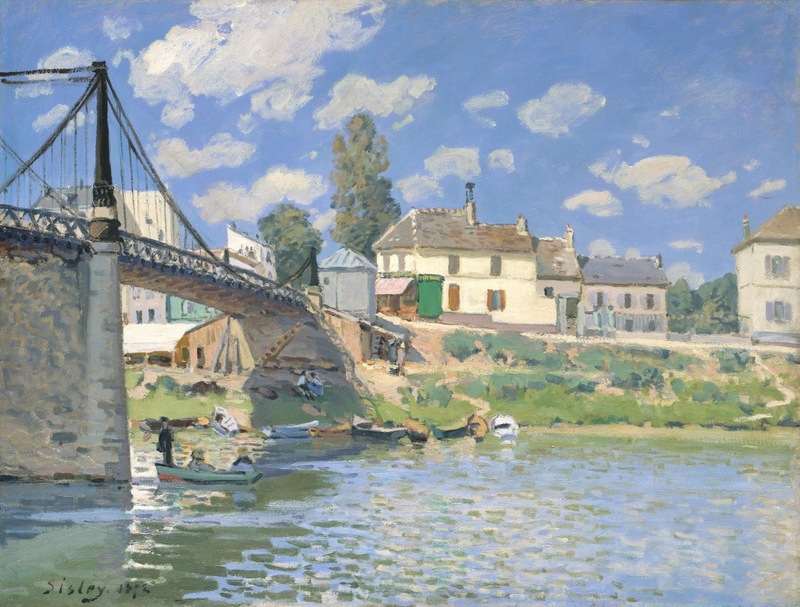 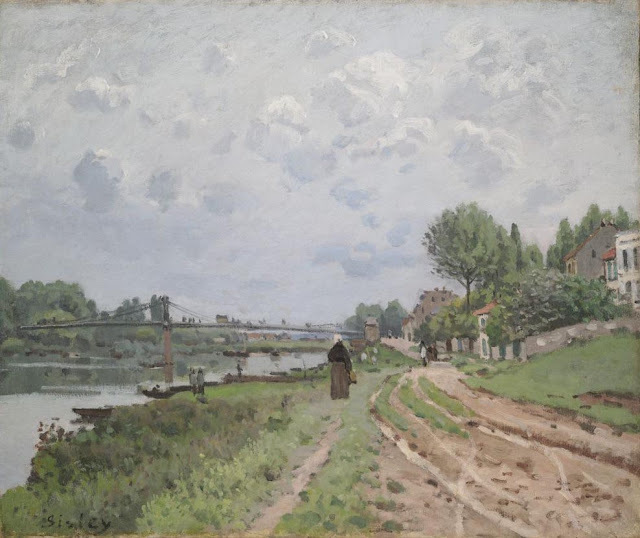 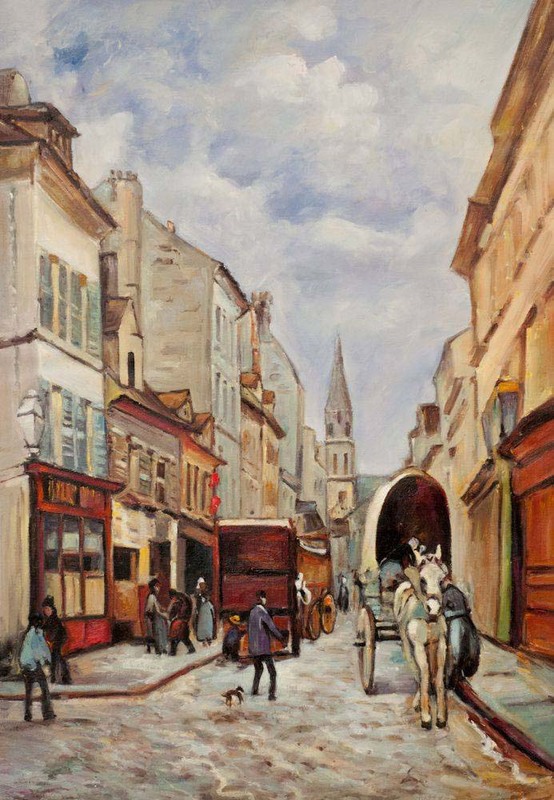 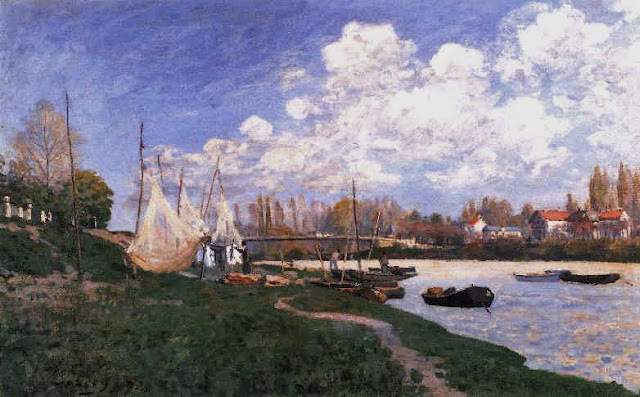 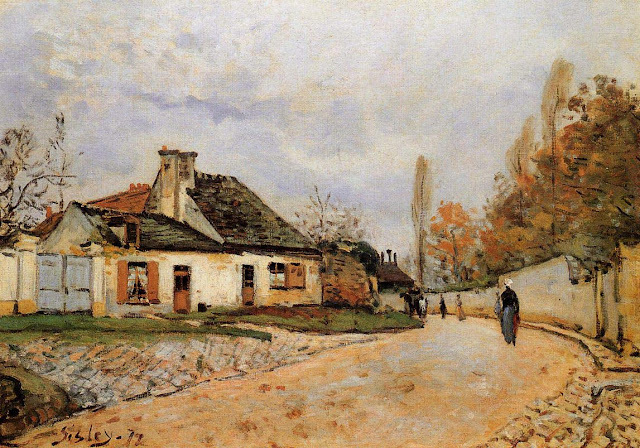 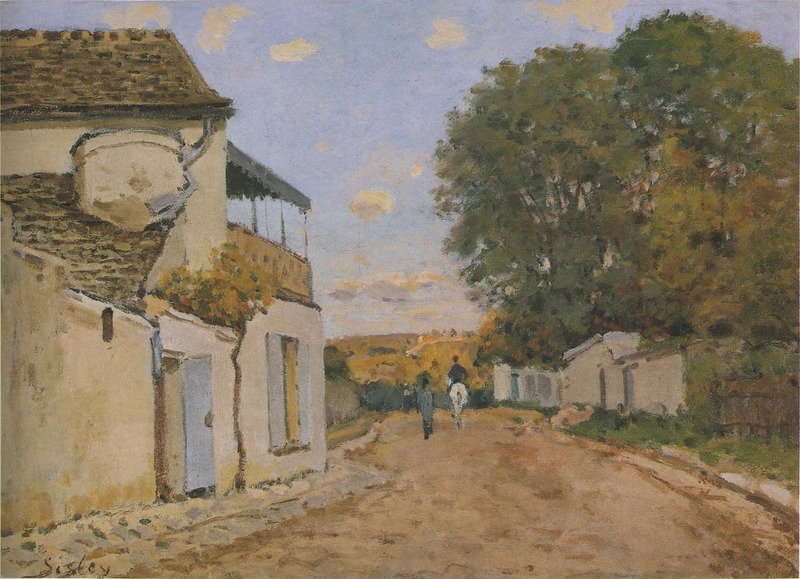 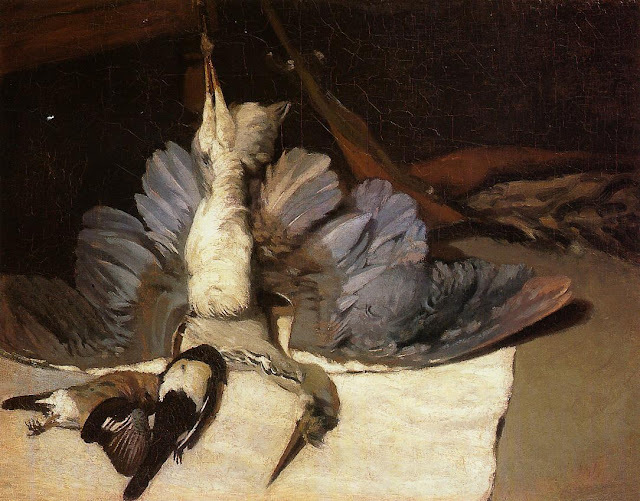 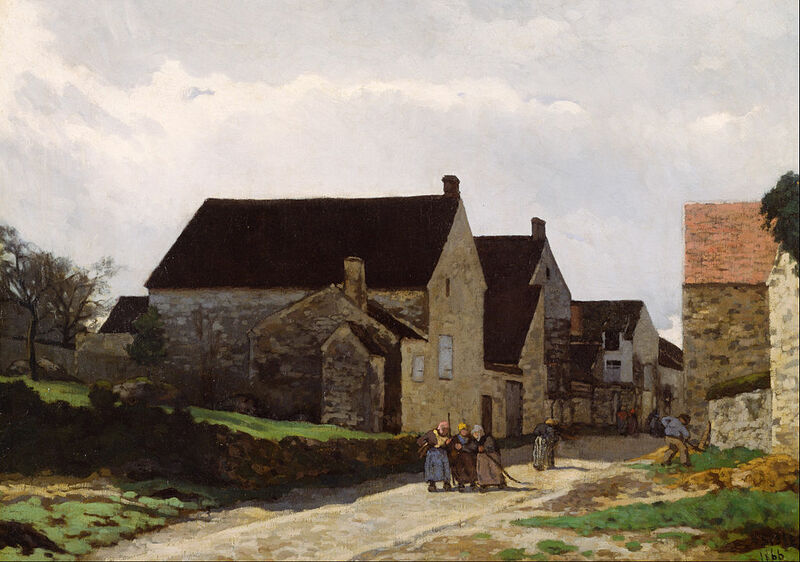 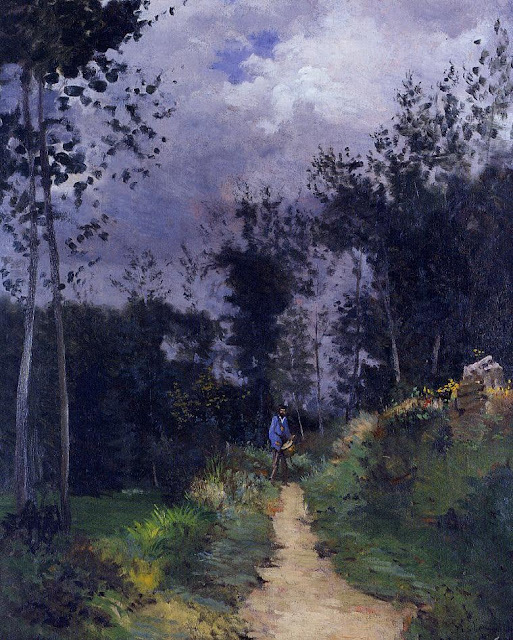 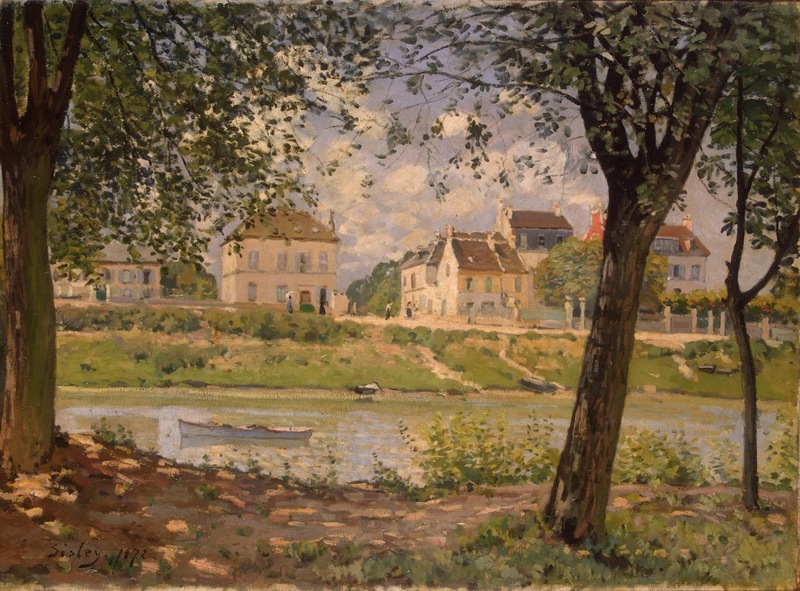 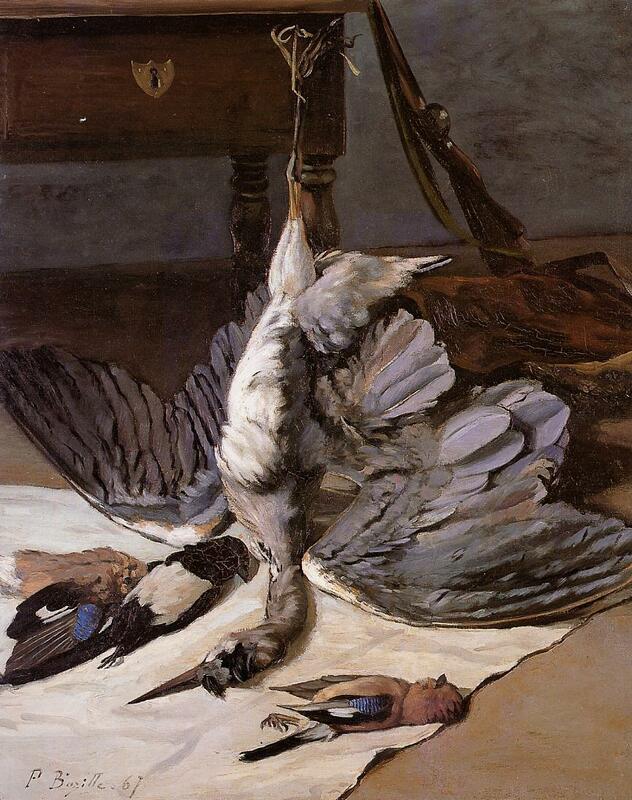 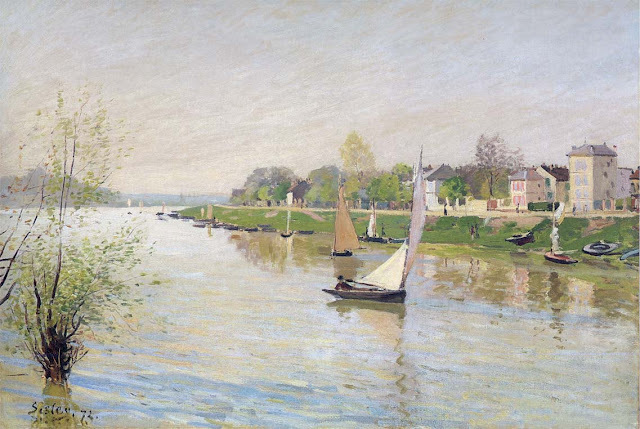 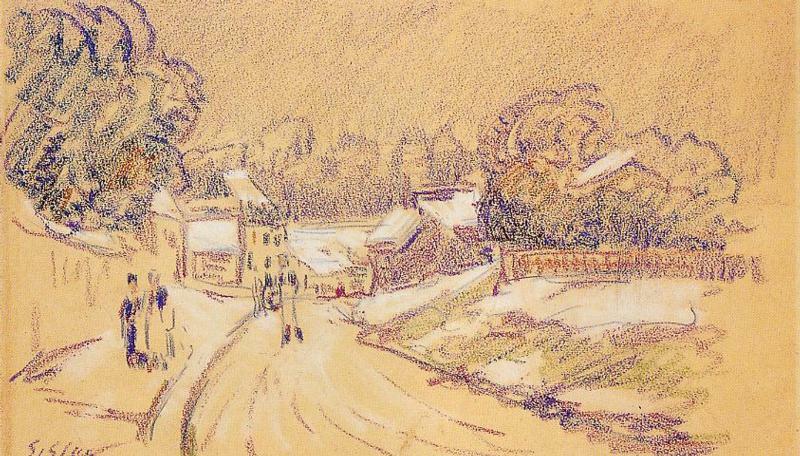 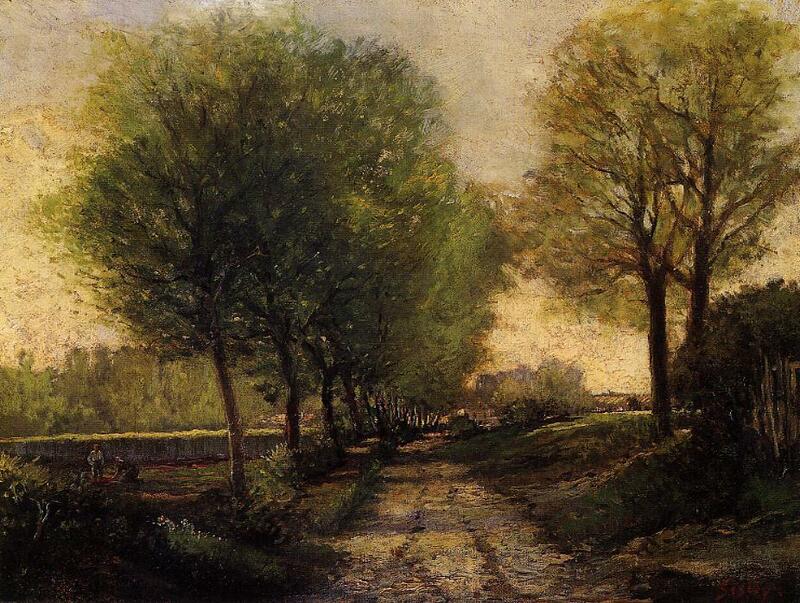 Then turned to painting and in 1862 entered the studio of Gleyre, where he met Renoir, Monet and Bazille. 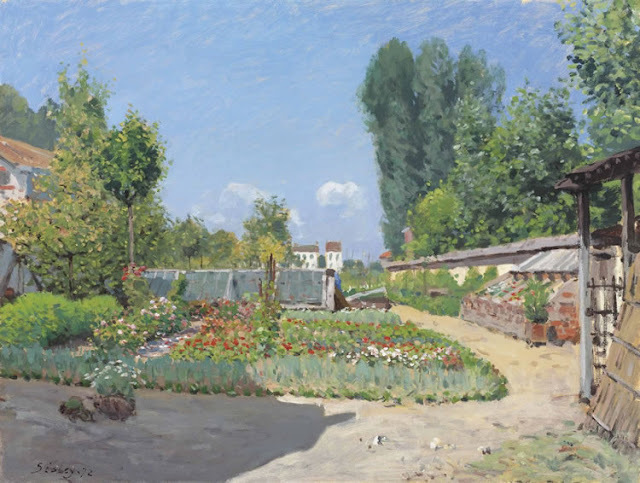 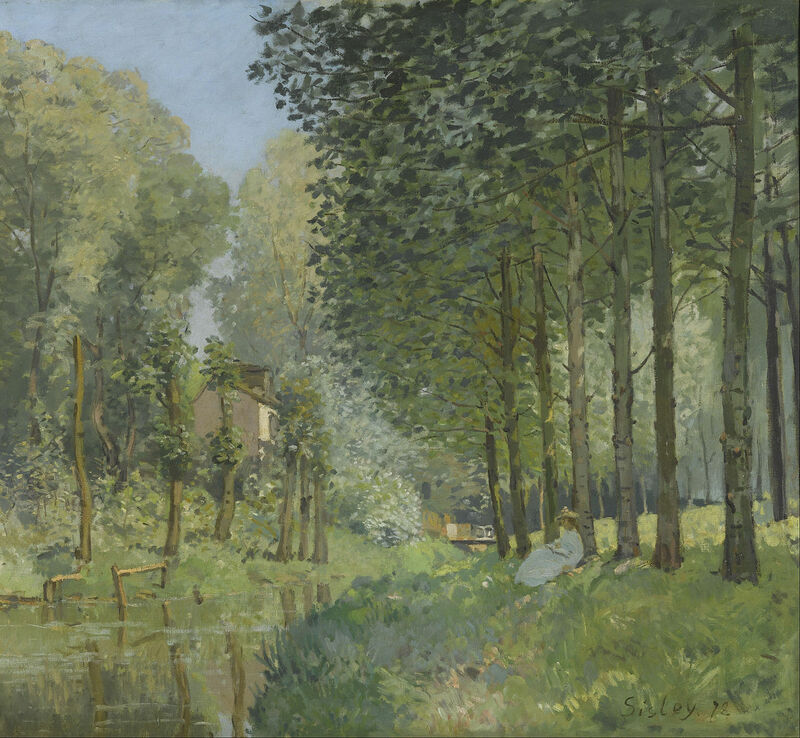 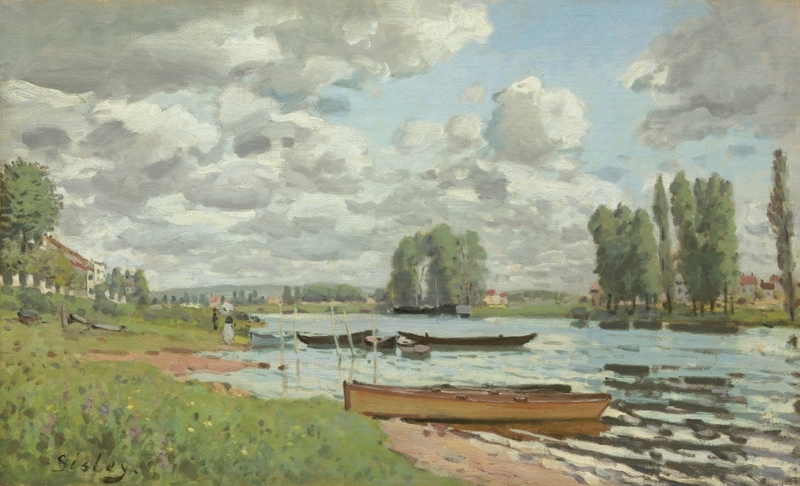 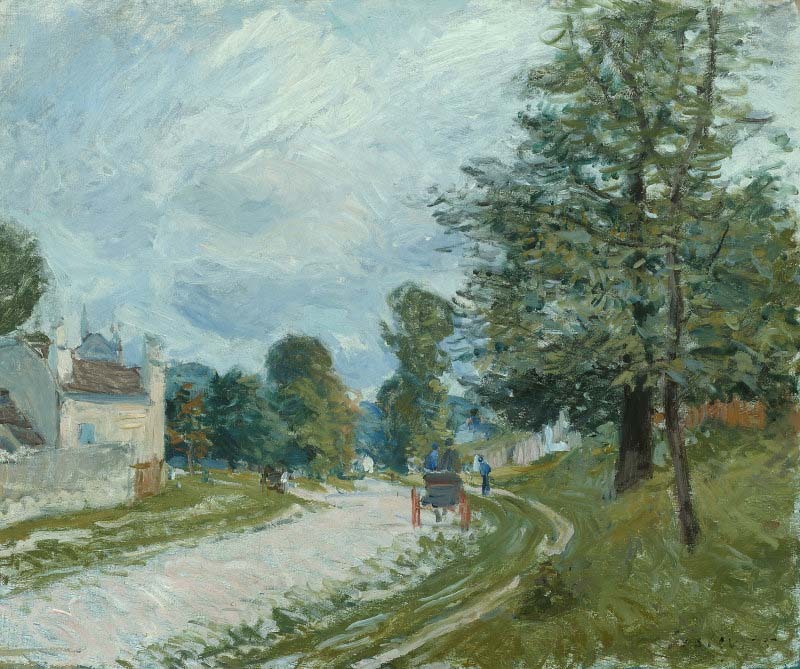 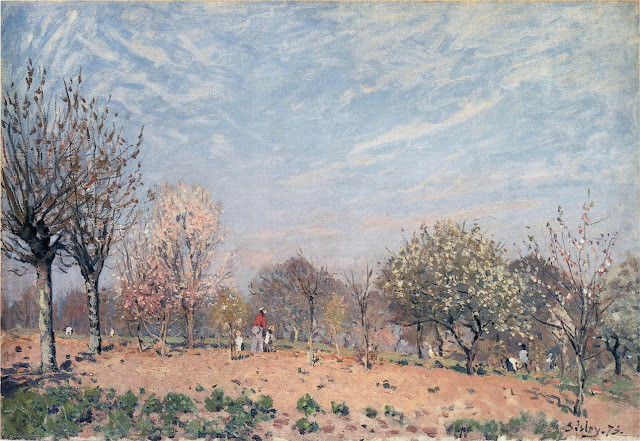 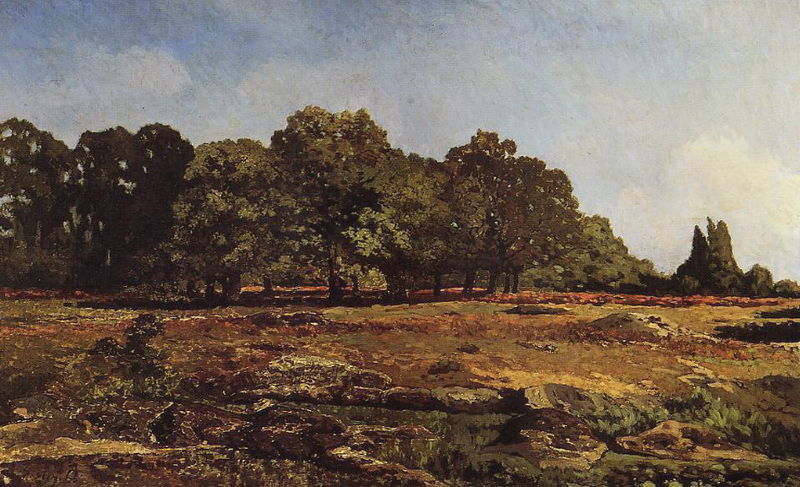 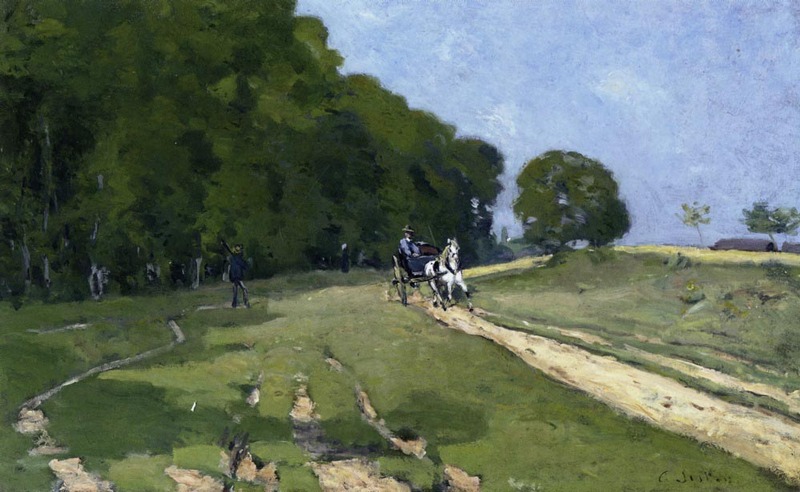 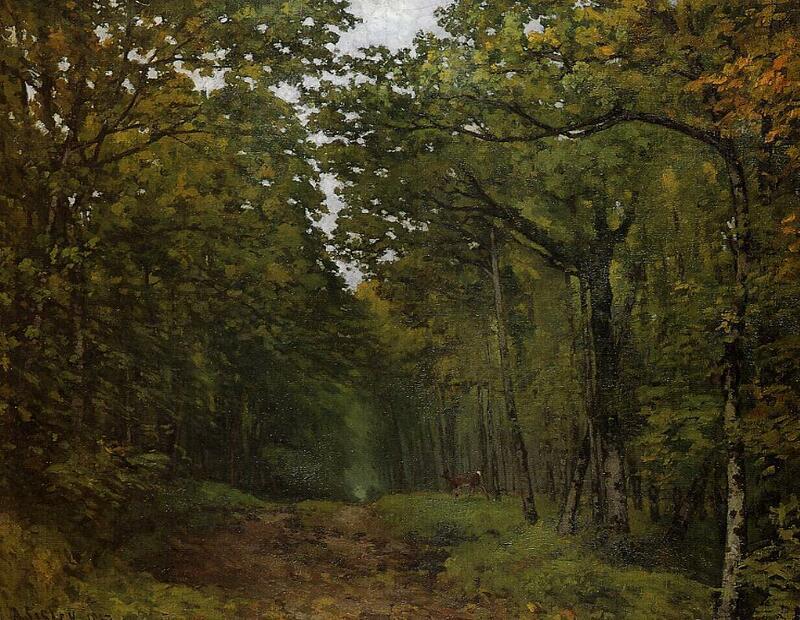 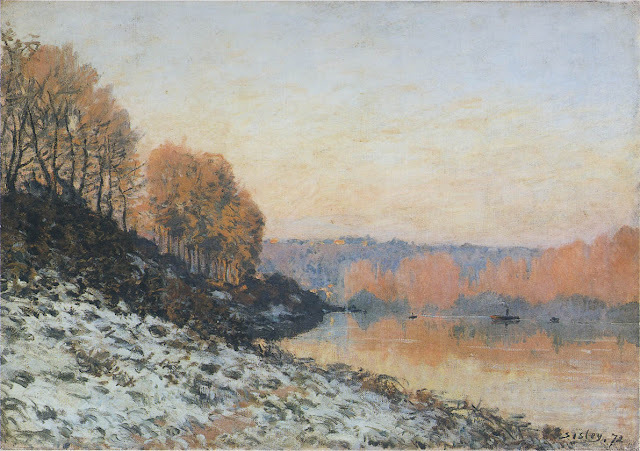 He and his friends left about five months later and began to paint out of doors, directly from nature, in the region of Paris and in the Forest of Fontainebleau. 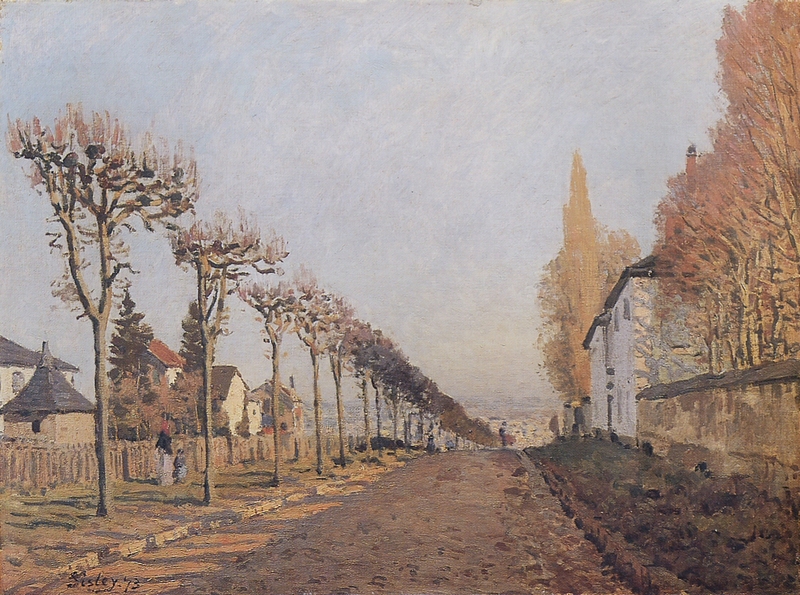 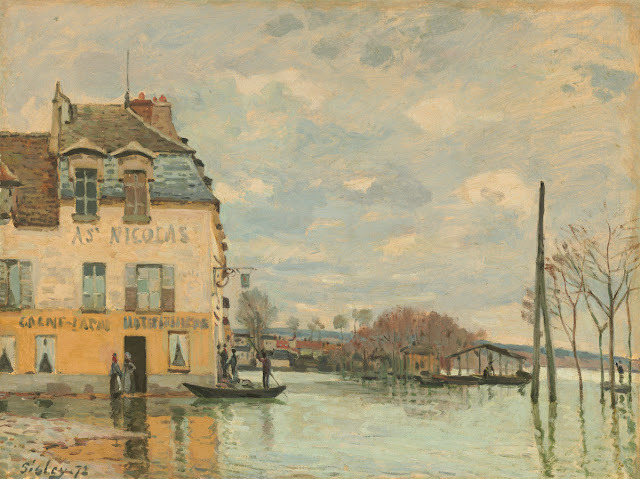 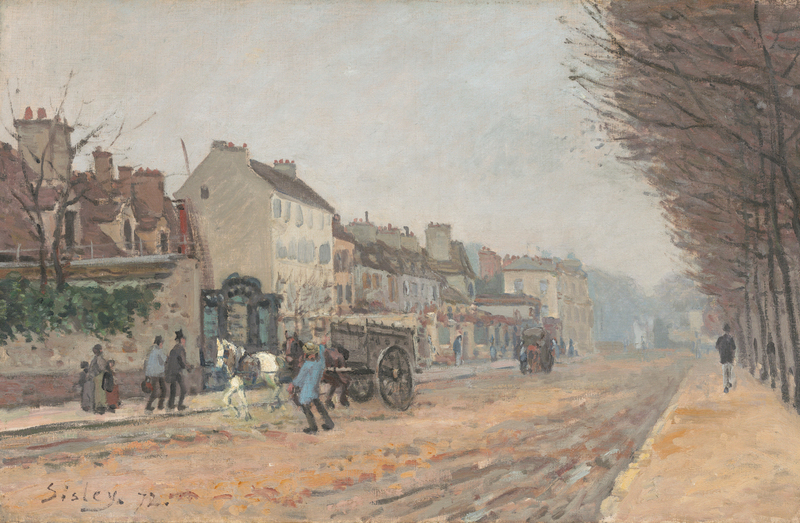 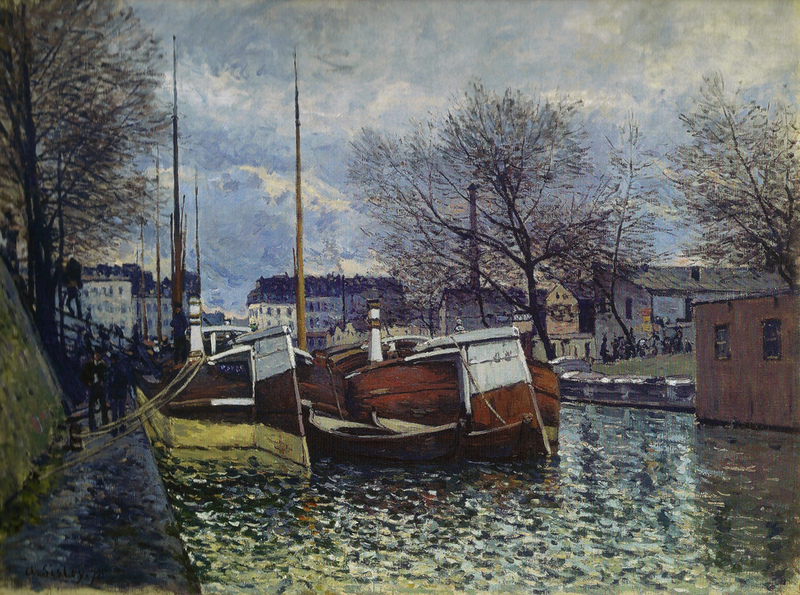 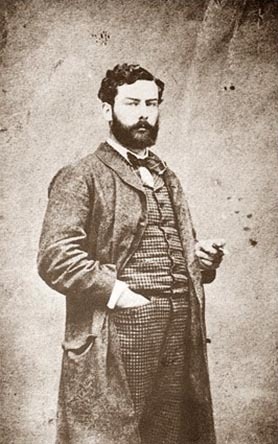 Exhibited with the Impressionists in 1874, 1876, 1877 and 1882, and had his first one-man exhibition at La Vie Moderne, Paris, in 1883.